Sylva, NC. 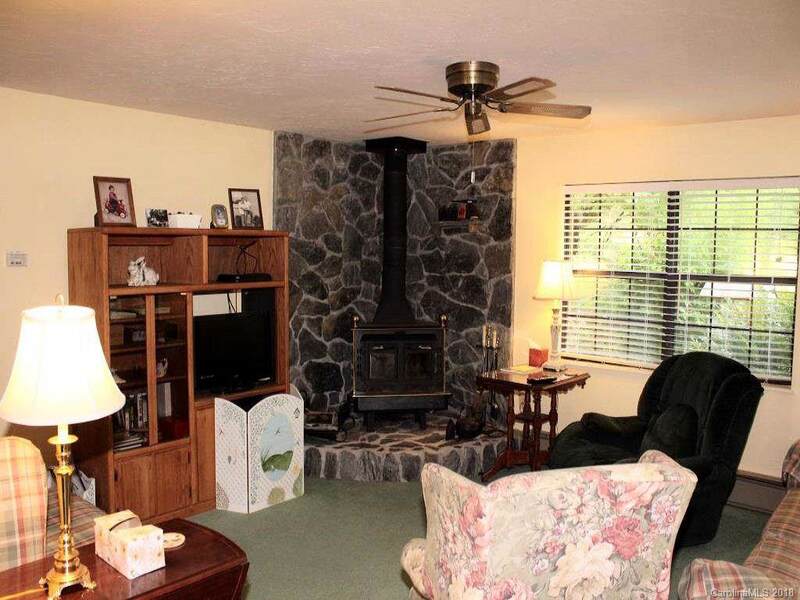 2 Bedroom 3 Bath Home with a bonus room on a beautiful wide rushing creek. (Greens Creek). Nice sunroom (front porch area). 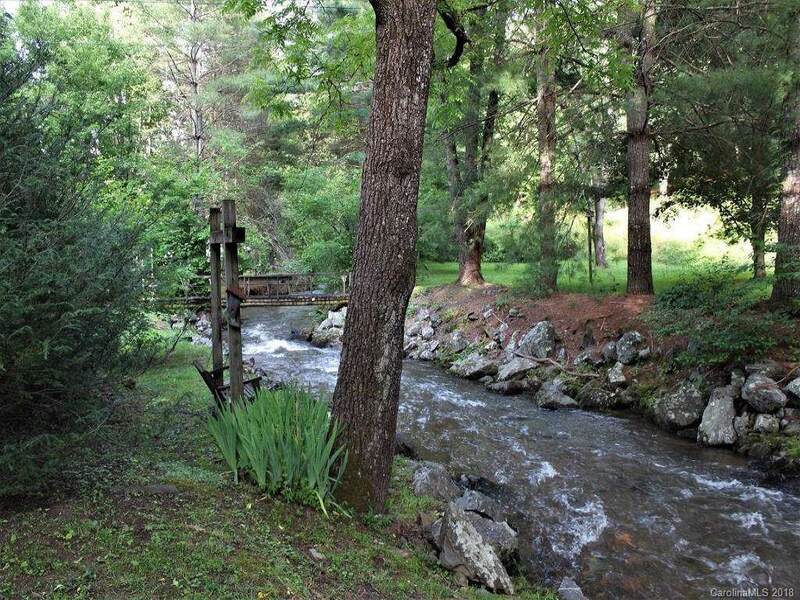 Acreage to be determined with new survey.. Paved drive just off Greens Creek. Over 300 ft of creek frontage. 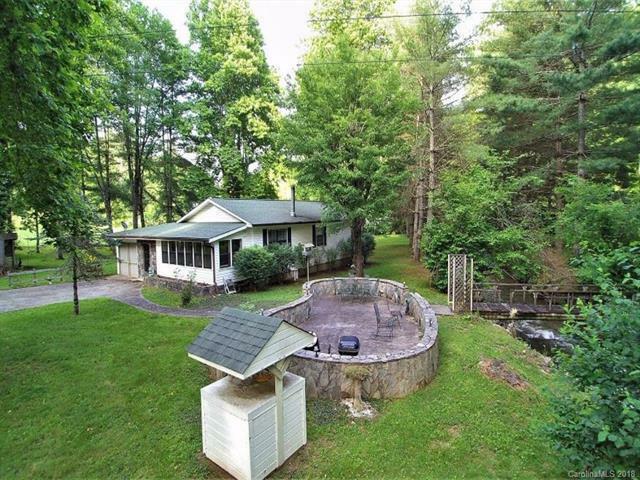 Huge concrete patio and grilling area beside the creek. Hot tub. Nice flat yard. One-car garage. 2 storage buildings. 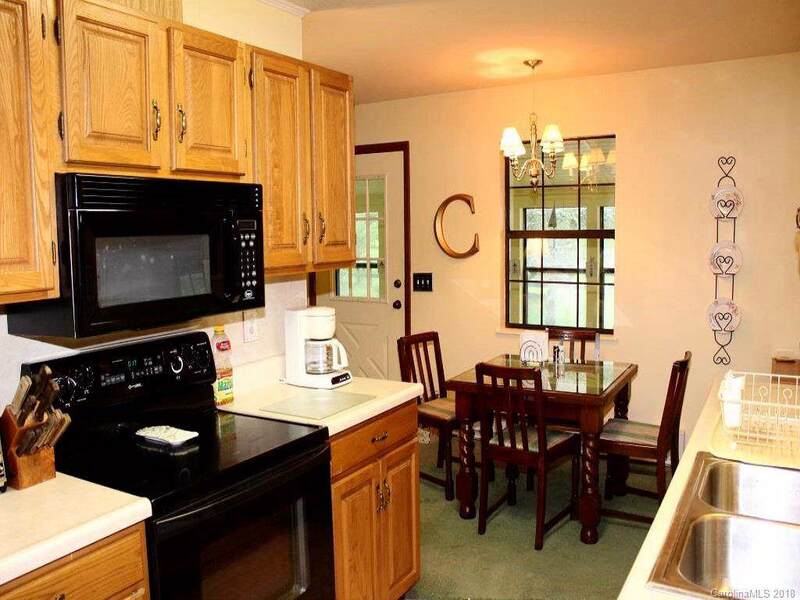 Must see to appreciate the amenities this home has to offer. Step down to the finished bonus room and bath in back area behind garage which allows for additional sq ft. Could easily convert to a mother-in-law suite. Owner Fin avail.